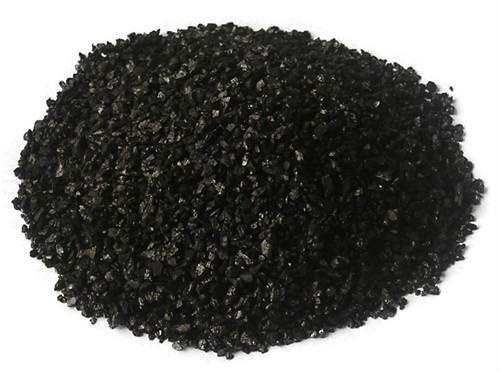 Activated carbon also called activated charcoal, activated coal, carbon activatus or an "AC filter", is a form of carbon processed to have small, low-volume pores that increase the surface area available for adsorption or chemical reactions. Activated is sometimes substituted with active. 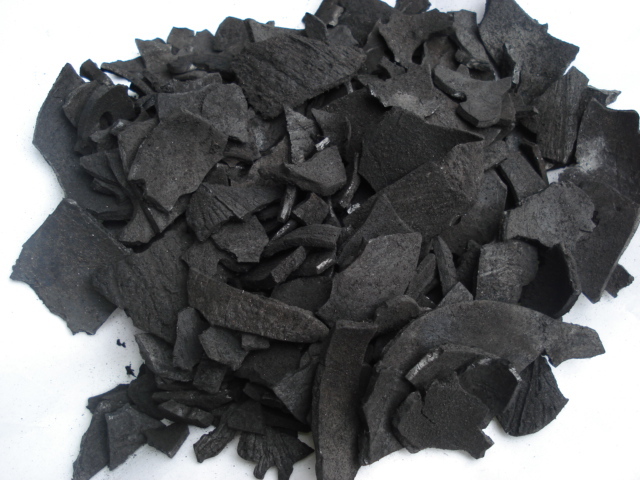 Activated carbon is usually derived from charcoal and, increasingly, high-porosity biochar. 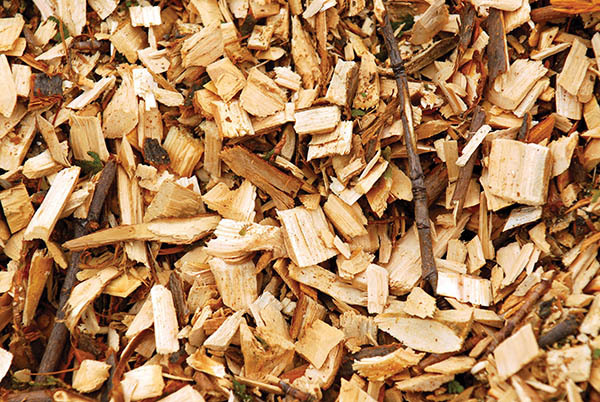 The source material is developed into activated carbons using hot gases. Air is then introduced to burn out the gasses, creating a graded, screened and de-dusted form of activated carbon. 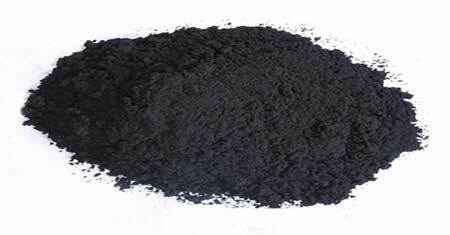 Activated carbon is usually derived from charcoal and, increasingly, high-porosity biochar. 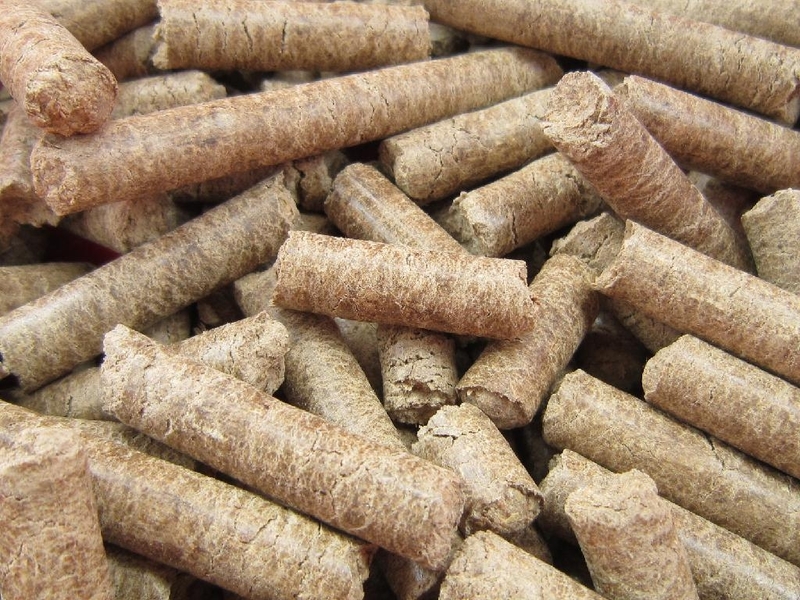 The source material is developed into activated carbons using hot gases. Packaging: 25kg 500kg 600kg or as customer’s request. 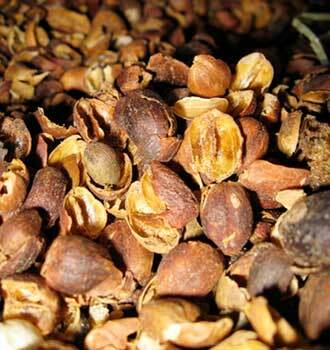 Prior to carbonization, the raw material is impregnated with certain chemicals. It is believed that the carbonization / activation step proceeds simultaneously with the chemical activation [clarification needed]. Chemical activation is preferred over physical activation owing to the lower temperatures and shorter time needed for activating material.